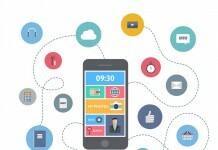 Android devices are well known to consume much internet data compared to other devices, the problem majorly is when your device consumes data and you cant really identify which application is consuming much data, because there are a lot of background applications that access your internet. 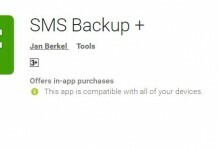 You should disable/restrict background data: this is one major settings which android developers have come up with to help users manage their data. Goto Settings>Data usage click the option key and tick resists background data also there is an option below that where you can turn off background data for individual applications (this is for android 4 and above). Secondly there are a lot of good third party utility apps that works magic in this aspect to control the access various apps have to the Internet. Open Settings and tap Data usage. Scroll down to view a list of your Android apps sorted by data usage. Tap an app to check out detailed usage statistics and disable it from connecting to mobile data in the background. Tap the app(s) you don’t want to connect to mobile data and select Restrict app background data. 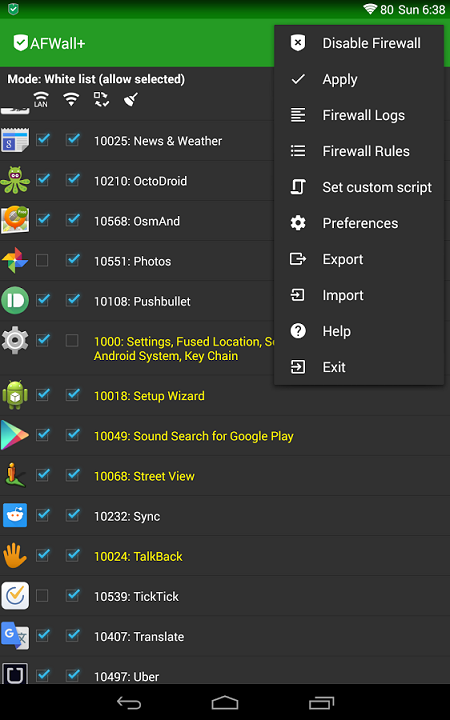 DroidWall – Android Firewall: [Root Required]This is the perfect solution if you don’t have an unlimited data plan, or just wants to see your battery lasting longer. For advanced users, it also allows you to manually define custom iptables rules. Please remember to disable the firewall before uninstalling, otherwise you will need to reboot your device to turn it off. 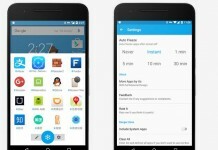 AFWall+ (Android Firewall +): AFWall is another app in that category which tried to replace the discontinued Droidwall . Although no much success story but still does what it suppose to do but not this also requires root access. LostNet Firewall: This is a great app that helps you manage apps and how they get online. It has options to block an app totally or to allow it have access to the internet only when on WIFI, you can also set geolocation accessibility and doesn’t require root access. 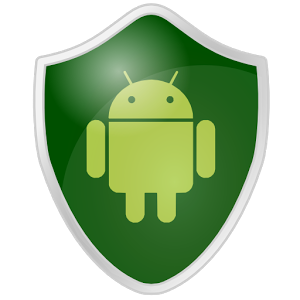 Android Firewall: This is a folk of the popular application Droidwall that uses iptables to limit data usage and add security to Android but was discontinued, this works great too but root access is required. Next articleWhy Collections.sort uses merge sort instead of Quicksort?